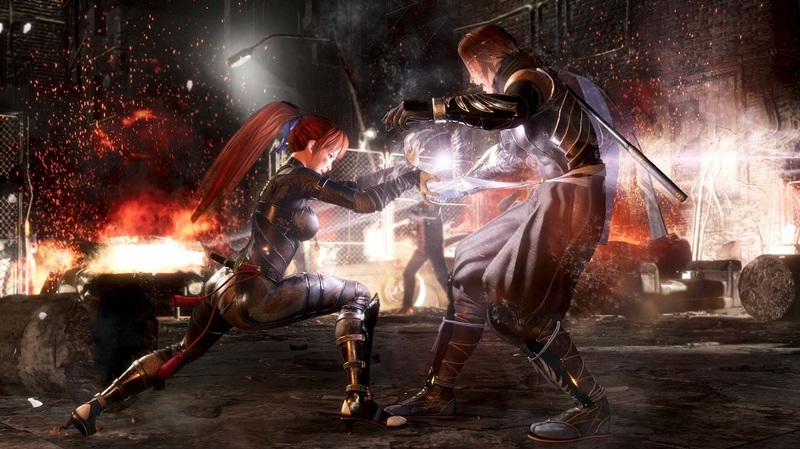 Dead or Alive 6: Core Fighters version gives players access to 4 characters, Kasumi, Hitomi, Diego, and Bass, that will be rotated out for other characters in the game over time. All the characters will also be available to purchase individually so if you are only looking to grab a few characters that you main you are now able to for a fraction of the original $60 launch price. Core Fighters will also give players access to basically every game mode featured in the full release of the game minus the story mode which is available as a separate purchase. If you do still wish to get the full retail release the early adopter bonuses have been extended. What do you think about the free to play version of Dead or Alive 6 coming out so soon after the retail release? Share some thoughts below!